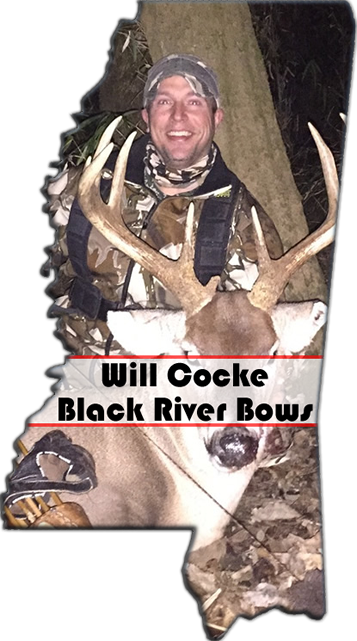 At Black River Bows it is my goal to provide you with the best Traditional bows on the market. Silent, dead in the hand, spot on accuracy, as well as performance that can be matched by very few. Each bow is built with hand picked exotic woods, followed by the highest quality finish to give you the best looking most durable hunting bows on the market. 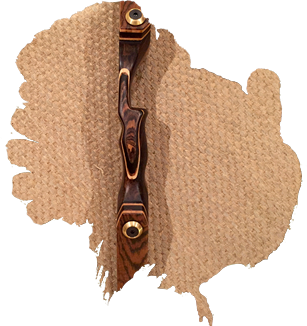 Beautiful bows begin with beautiful wood! 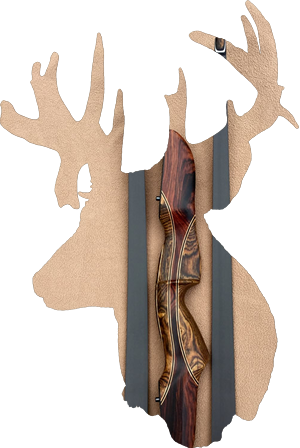 Mike at The Rosewood Archery produces some of the finest material around. 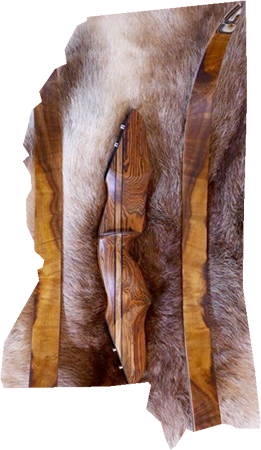 We proudly use their wood in our bows. Hunter's Choice bowstrings are fast with high integrity. We proudly use Hunter's Choice by Daniel Binkley.